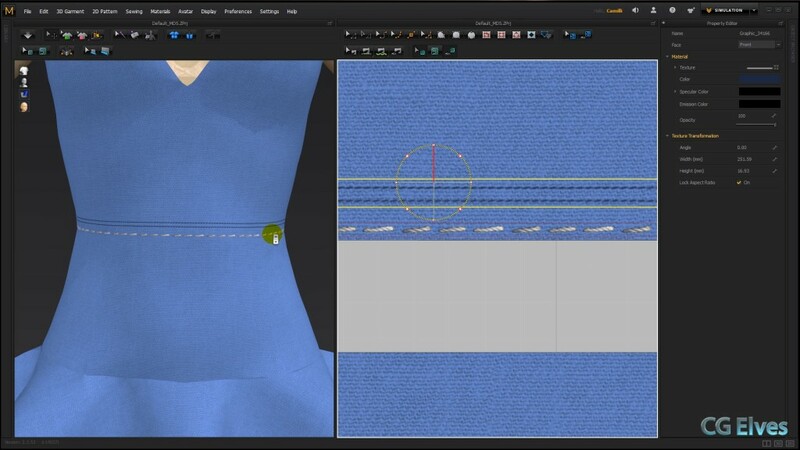 Want to add sewing stitches onto your Marvelous Designer 3D clothes? Download these free Marvelous Designer stitches effect textures and apply them to any Marvelous Designer garment to create a line of stitches. These stitches are perfect for running along bottoms of 3D shirts, along the sides of pants, pockets, cuffs and anywhere else that you need a straight line of stitches. Since these stitches textures are white you can tint them any color you need to match your Marvelous Designer 3D clothes. 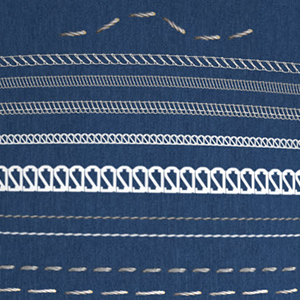 How to Use our Free Marvelous Designer Stitches? Watch this short Marvelous Designer video tutorial on texturing your 3D clothes with the CG Elves stitches freebie. To create a double stitch from a single stitches line, load in a texture that has less white space over and under the texture. 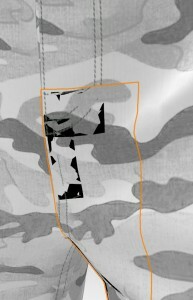 Then using the pattern transform tool in Marvelous Designer increase the height of the texture until you have two stitch lines instead of one. When you are ready to render your 3D clothes, apply a normal map or displacement map to make the stitches stand out more realistically on your clothing. Enjoy this free download of Marvelous Designer stitches texture by your CG Elves!